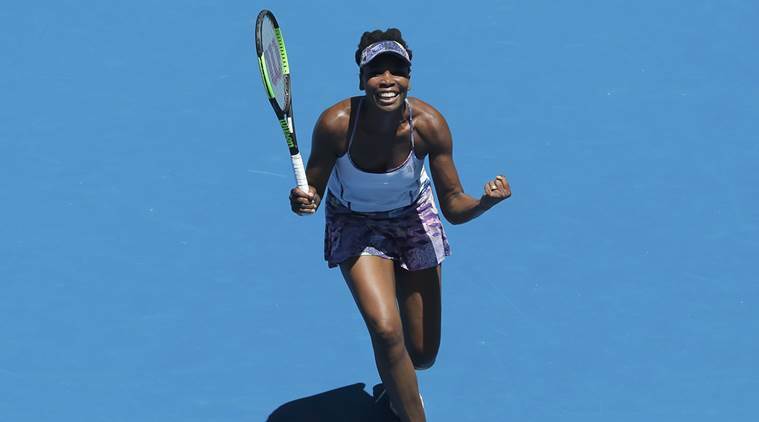 Venus Williams is into the 2017 Australian Open final, besting unseeded American CoCo Vandeweghe in a hotly-contested three-set match. Venus dropped the first set by a narrow tiebreak but cruised in both the second and third sets. 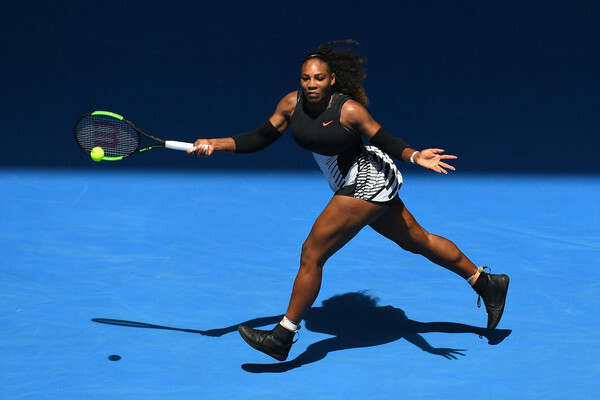 Williams now has a chance to win her first-ever Australian Open title. She previously made the finals once, all the way back in 2003. The first set was incredibly close and went to a tiebreak. Vandeweghe served up five aces and won 60 percent of her first serves in the set. Ultimately, she edged out Williams in the tiebreak. But the second set was all Williams. While Vandeweghe won a set where she converted on just one of four break points, Williams gave herself a pair of break attempts and won both of them. Vandeweghe played some great tennis in that second set, and earned seven break point opportunities. Unfortunately, she converted on none of those break points. She also had 16 unforced errors to Williams’s eight in the second set alone. The third set saw Vandeweghe serve first, and Williams broke her right away. Williams then held serve to take an immediate 2-0 lead in the set. Vandeweghe, to her credit, went on to win her next two service games, but Williams also held firm on hers and was up, 3-2. Williams held serve, Vandeweghe held serve, and then Williams held and finished off with a break of Vandeweghe to seal the set and a spot in the finals. Williams will now await the results of the other semifinal, which features her sister, Serena Williams, taking on Mirjana Lucic-Baroni. Serena is the second seed, while Lucic-Baroni is an unseeded player. It’s an unfortunate end to the tournament for Vandeweghe, who, on her way to the semifinals, took out both Angelique Kerber, the top seed, and Garbine Muguruza, the seventh seed. In the other semi-final Serena Williams ended the fairytale tournament of Marjana Lucic-Baroni in straight sets 6-2, 6-1. It was no contest as Baroni had no answer for the serve of Williams, while getting broken on numerous occasions. It seemed the gravity of the situation finally caught up with Lucic-Baroni, who had heavily taped legs and had played a match a day earlier. What more can one say about such a one-sided encounter? Williams had 14 winners to 10, 13 fewer unforced errors, won 5/6 break points, 24/26 points on her first serve, 7/7 net points and absolutely demolished her opponent. “I just feel like no matter what happens we’ve won,” Serena says. “A Williams is going to win this tournament.